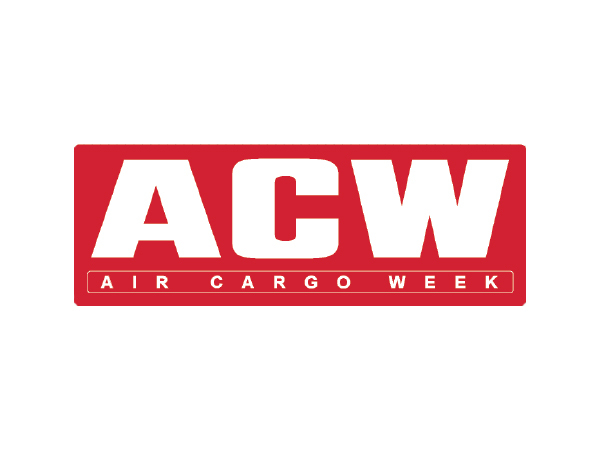 Road Feeder Services are vital in the air cargo supply chain. Global providers talk about growing demand, capacity challenges and digitalisation opportunities, writes David Craik. Jan de Rijk Logistics chief executive, Sebastiaan Scholte says the last 12 months has seen a lot of growth in its road feeder service volumes. However, there are mounting challenges. 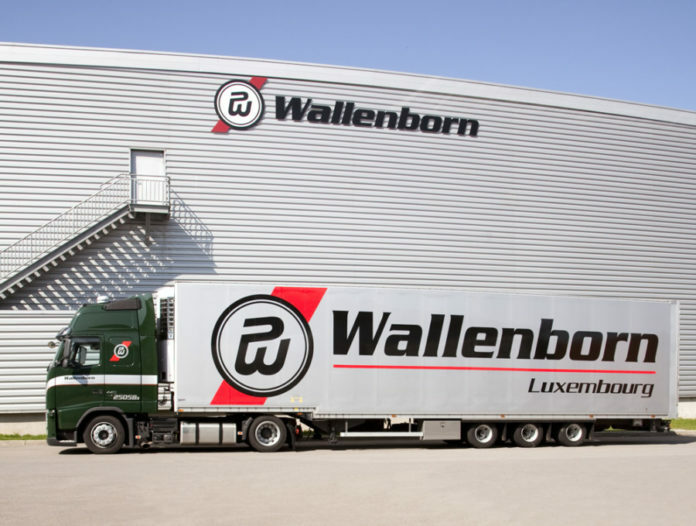 Wallenborn commercial director, Jason Breakwell says it has experienced similar challenges and opportunities. “Both commercial and consumer sentiment has been more positive in the last 12 months or so. As a result, there has been higher demand for transport movements including re-stocking,” he states. “In 2017 our volumes were up 20 per cent year on year and in the first quarter of 2018 we are eight per cent ahead of the same period last year. “There has been a real capacity squeeze particularly through driver shortages as the plentiful source from Eastern Europe begins to dry up. But new legislation in some EU countries around rest breaks and minimum wage payments has also restricted the movement of truck drivers,” he adds. We are an international print and digital publishing organisation specialising in airfreight news, industry events and awards, as well as being pioneers of the world-renowned website www.azfreight.com.